SeneDerm® Solutions Nangai Oil with SenePlex Complex™ will help skin retain moisture with the purest form of natural moisture retention ingredients known today. This light and velvety oil from the nut of the Nangai tree will help reduce the signs of aging, making skin luminous, glowing, and deeply hydrated. As you move closer the equator, and conditions grow hot and arid, skin becomes dryer and more wrinkled. As you move away from equator and towards the poles, skin becomes moister because of the humidity in the air. Humidity gives our skin precious water. Caprylic/Capric triglycerides are derived from coconut oil and glycerin, and come in the form of an oily liquid. The triglycerides are mixed esters composed of caprylic and capric fatty acids. Caprylic/capric triglyceride has a number of useful properties in the formulation of cosmetics and skin care. It creates a barrier on the skin's surface, decreasing the amount of moisture lost through the skin. Therefore, the triglyceride prevents dryness and also acts as a conditioning agent. Use after cleansing and before moisturizing at night. 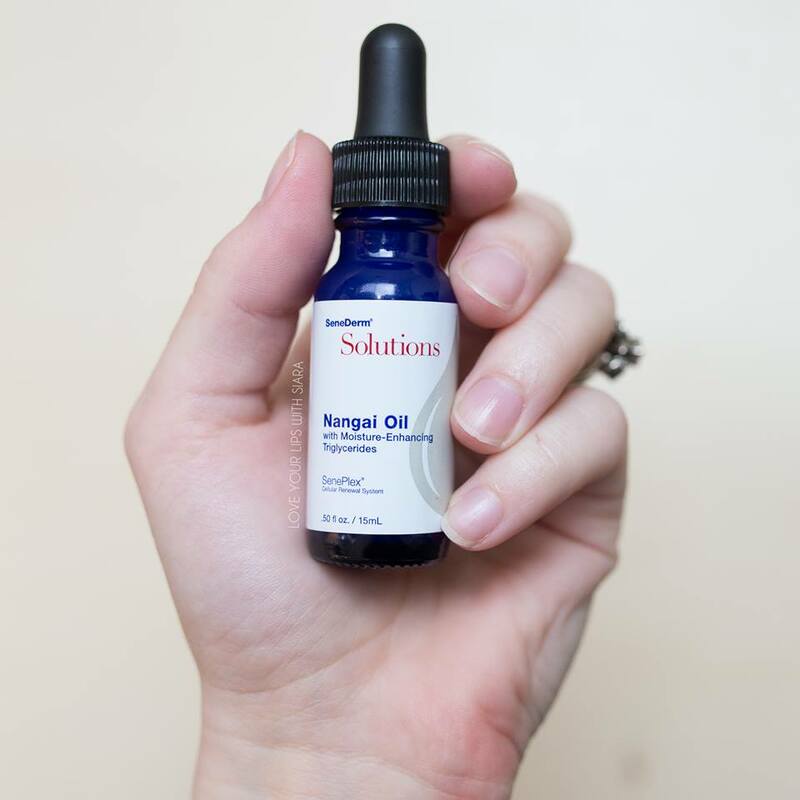 Apply a few drops to fingertips and rub until Nangai Oil is clear (can be hardened by cold temperature and is warmed by finger tips); gently spread across surface of skin. Dry skin may require twice daily use, both day and night. There is much confusion about the difference between coconut oil and caprylic/capric triglyceride. Fractionated coconut oil is created by melting coconut oil and then letting it cool very slowly. The different kinds of fat in the oil separate, based on their different melting points. This is a physical separation process- no chemical reactions occur. Fractionated coconut oil typically refers to the liquid portion of the coconut oil that has been separated from the harder fats. To fully understand the difference between caprylic/capric triglyceride and fractionated coconut oil, you must know what triglycerides are. Triglycerides are made up of 2 components- glycerin and fatty acids. Fatty acids are chains of carbon and hydrogen, and vary in length. In a fat, the glycerol group holds three fatty acids together, like a hand with three fingers. This is where the name triglyceride comes from. Caprylic/capric acids are saturated fatty acids naturally present in coconut oil. However, to isolate the triglycerides from coconut oil, you have to first separate the fatty acids from the glycerol group in the raw oil. This separation is done through steam hydrolysis, where intense heat and pressure is applied to break apart the triglyceride molecule. Then, after the triglycerides are separated, the oil must go through another process to add the glycerol group back to the fatty acids. These processes create a purified version of the oil, with different physical properties from the original oil it came from. It feels less greasy, is highly stable, and absorbs quickly into the skin. It does have the tendency to solidify, however, at low temperatures.